With Apple having spent $3 billion to officially take Beats Electronics under its wing, the Cupertino company has wasted no time in moving its new subsidiary onwards and upwards. The Beats Music app, which offers streaming music to customers in a similar business model to Spotify et al, was immediately updated on iOS following yesterday’s press release, and now, some new headphones have become available to pre-order. The $199.95 ‘Solo2’ headphones, an upgrade on the Solo HDs, sport a more sizeable, tweaked design, and also promise to deliver improved sound quality. One of the major criticisms that Beats has faced – and one to which I can personally attest – is that by and large, the company’s headphones only cater to a certain kind of music. The clue is, I suppose, in the name, and while the Beats roster has been ideal for rocking out to some Led Zeppelin or bopping your head to Dr. Dre’s very own classics, it struggles to compete with other high-end brands when the musical genre is not dominated by heavy beats and general loudness. Trying to enjoy an ambient track while listening through Beats headphones has been – at least, for me – a very unpleasant experience, but with Apple now a part of the deal, there’s a real hope that Beats’ audio equipment can broaden its appeal. 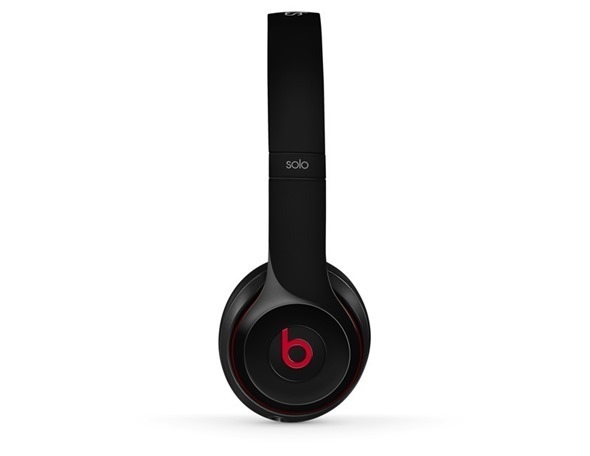 Indeed, the Solo2 over-ear headphones promise "updated and improved acoustics," and while we’re not necessarily holding our breath for any major improvements so soon after the deal has been struck, it does appear that Apple’s influence will push Beats forward from a performance perspective. The Solo2s push a slightly larger design, and according to the press release, the new curved form factor is all about offering more comfort to the user. 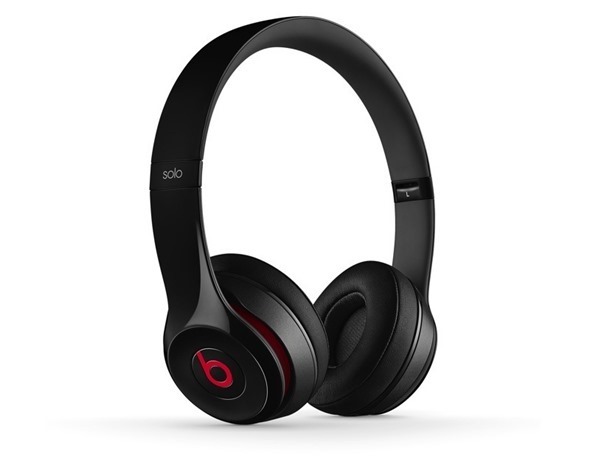 What the Beats headphones may have lacked in versatility was always atoned for in comfort, and with the upcoming Solo2s set to continue in this vein, you’ll be able to lose yourself in the music. You can pre-order the Solo2 headphones right now, and they’ll be hitting Stores this Sunday, June 1st. 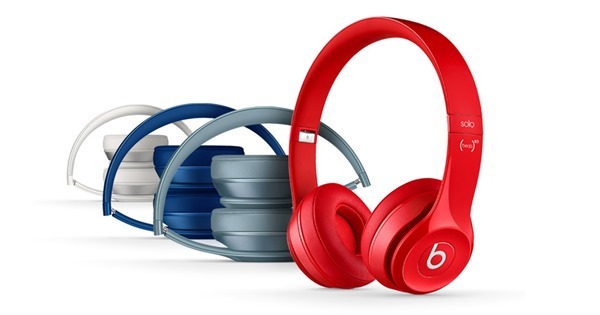 As aforementioned, they’ll cost $199.95 in the United States (£159.95 for folks in the UK), and will sell directly from the Beats online store black, white, red, gray, blue and pink color options.